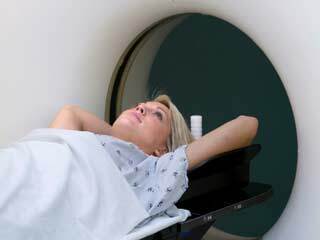 Treating cancer successfully is all about administering timely treatments proactively. Skin cancer is no exception. If you have been detected with any type of skin cancer, detection in early stages and prompt treatment can help in treating it completely, in almost 99% cases. 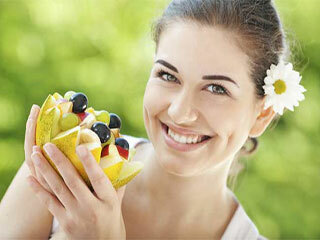 Therefore, it is relevant to study the basics of skin cancer to understand the disease better. Approaching your oncologist with an informed approach always helps in adequate comprehension of treatment methods. Definition—The normal life cycle of skin cells comprises of growth, development and termination, all within the limits of a very predictable cycle. When skin cells tend to grow beyond control without perishing normally, the damaged DNA that is present within the cancer cells tends to produce abnormal cells. These cells also affect other tissues and the phenomenon is known as skin cancer. Reportedly, skin cancer happens to be the most common form of cancer detected in the United States. Causes—Understanding the basics of skin cancer also involves a thorough knowledge of the causes that are responsible for the disease. Primarily, over exposure to ultraviolet radiations of the sun are responsible for damaging the skin’s DNA, thereby causing skin cancer. Therefore, those who spend long hours outdoors or resort to tanning beds are more at risk than those who stay indoors. Those suffering from immuno-suppressive diseases or from ailments like chronic lymphocytic leukaemia are also at an elevated risk of developing skin cancer. Types—The skin is made up of various cell types that can in turn be affected by different variants of skin cancer. 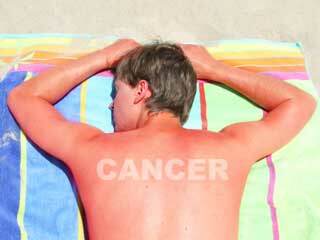 Broadly, skin cancer can be classified into 3 major types. . They are melanoma, squamous cell carcinoma and basal cell carcinoma. These have been assorted on the basis of the majority of cases that have been detected until today. Each of these would be characterized with its own set of characteristics and variations. If you detect suspicious symptoms, the best thing to do would be to approach a dermatologist without delay. He would be the right person to detect the specific type of cancer and suggest treatments accordingly. Treatment—In majority of the cases, Mohs Surgery is considered to be the most effective way of treating all forms of skin cancer. Irrespective of whether you have any visible symptoms or not, it is always advisable to have your skin inspected for abnormalities at regular intervals. Make sure that visits to the dermatologist are part of your regular medical check-upto avoid a rush at the 11th hour. What is the treatment of Skin Cancer?